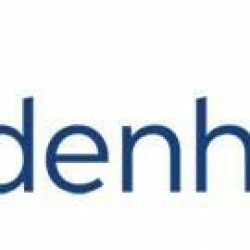 Reading, PA – Sid Mashburn, a nationally-recognized apparel retail and design company, has launched a new online Made-to-Measurement program with the help of Weidenhammer, a provider of strategy, marketing, and technology solutions. Custom fit and made-to-measure suits have been a hallmark of the Sid Mashburn in-store experience since the brand’s conception in 2007. And now, for the first time, that custom, made-to-measure level of service is available online for men’s shirts. Through this application designed by Weidenhammer, and using the Magento platform, customers can interface digitally to order a custom shirt online. “The fully customized application reinforces the “high touch” element of Mashburn’s brand promise,” states Jason Crickmer, Managing Director of Weidenhammer’s Commerce Practice.